What is Required For a Valid Marriage? If you do decide to tie the knot in North Carolina, the spouses must “take each other as husband and wife, freely, seriously and plainly expressed by each in the presence of the other.” Both husband and wife must be at least 18 years old. No one younger than age 14 can legally marry, and minors ages 14 to 18 may marry only in limited circumstances, including pregnancy. NC Gen. Stat. §51. A valid marriage requires the ceremony to be made in the presence of a person with authority to marry individuals. That person must officially declare them to be married in the presence of two witnesses. The person with that authority may be an ordained minister of any religious denomination, a minister authorized by a church, or a magistrate. Another person of authority may be designated “in accordance with any mode of solemnization recognized by any religious denomination, or federally or State recognized Indian Nation or Tribe.” A person who performs the marriage without a marriage license, or fails to sign and return the license to the Register of Deeds within ten days of the marriage shall be guilty of a Class 1 misdemeanor, and pay a $200.00 fine. A license is only valid for 60 days and must be signed by the person who performed the marriage. 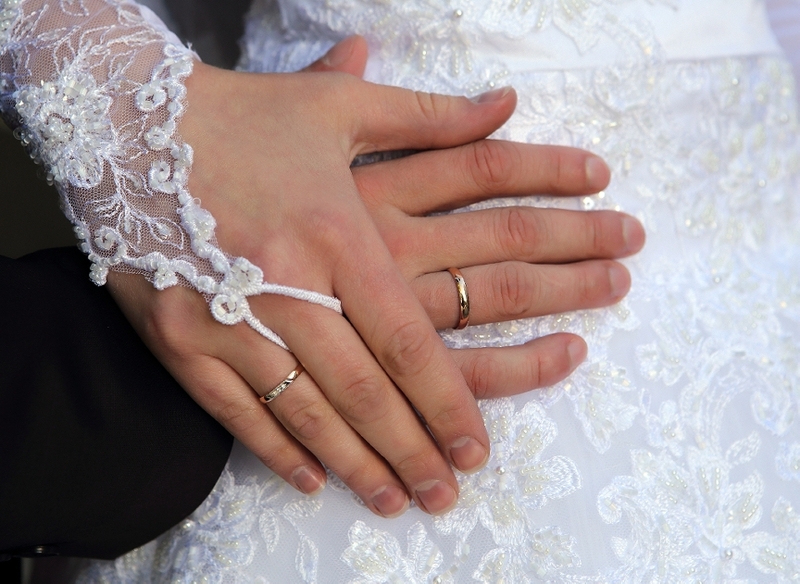 In Pitt County, applicants can apply for a marriage license online.